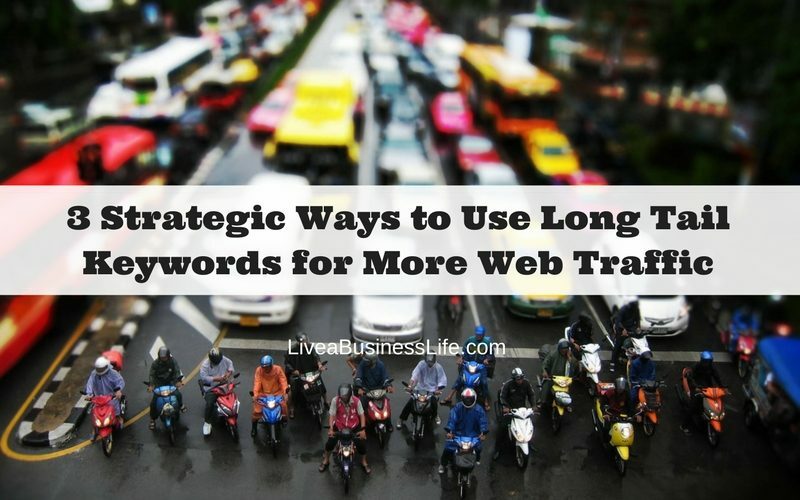 We’ve already heard a lot about using long tail keywords to increase web traffic. It’s working and it’s great — I know. But how should we use these keywords appropriately? Is it okay to just write whole articles on individual long tail keywords? How to use them in in-depth long form articles? 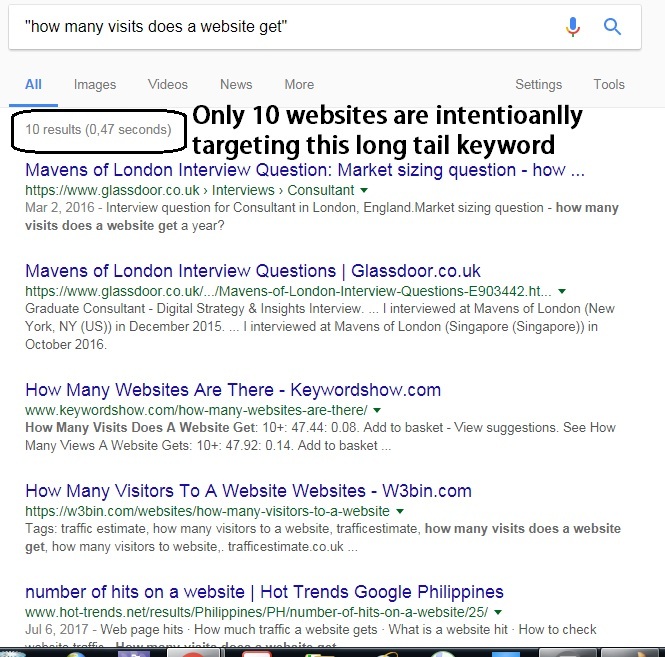 What happens to the hidden long tail keywords that are not shown in keyword tools but form the majority of keywords searched on Google? How should we target them? But before that, let me explain briefly what long tail keywords are and why we should target them. Keywords with 0 to 50 monthly search volumes account for 96.54% of all keywords searched on Google. This is while the keywords that have more than 500 search monthly search volumes comprise only 0.36% of all the keywords searched on Google. Long tail keywords are not defined by their length. 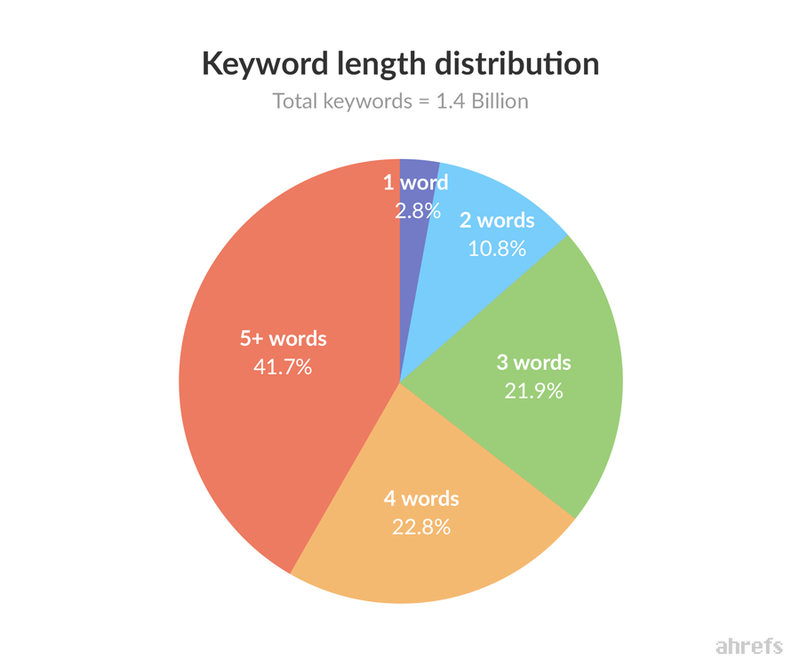 Analysis shows that longer keywords tend to have less search volumes and shorter keywords tend to have more search volumes, but there are some exceptions: 9.3% of keywords with a search volume over 1M have 3+ words, and 12.7% of keywords with a search volume of 0 to 19 (long tail) have less than 2 words. The real differentiator between long tail and short tail keywords is their search volumes. Long tail keywords are the keywords that have very low search volumes. Let me explain. Generally keywords are placed in a graph called “Search Demand Curve”. 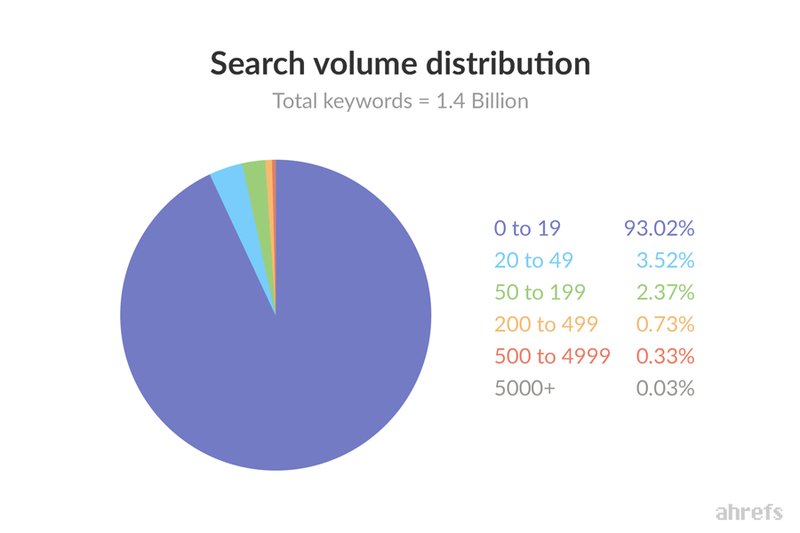 This graph shows the demand for the keywords based on their search volumes. For example, it shows that the demand for the keywords that have more than nearly a thousand search volume is only 18.5%. This means that the searches for these kind of keywords comprise only 18.5% of all searches done on Google. We call these keywords head keywords because they are on the head of the search demand curve (the top 10 thousand keywords). This graph also shows that the keywords with the approximate search volume range of 50 to 1000 (I’m guessing these numbers based on the graph) comprise 11.5% of the total searches done on Google. We call these medium-tail keywords because they make the middle of the search demand curve. And finally we have the other 70% of the total searches done on Google. These keywords have very low search volumes. They nearly have less than 50 monthly search volume (my guess based on the graph) and in some cases might have 0 recorded volumes (because they are so rarely searched that we don’t have any data on them). So if missing out on the 70% of all keywords searched on Google is not a good reason, why in the world should we target long tail keywords? These long tail keywords are almost infinite in number and not easily identified. But they have the most use. People might use different phrases to find their answers on Google based on their intent. However, this keyword might show you the pages that have nothing to do with your initial intent that is finding out how much traffic a website gets. 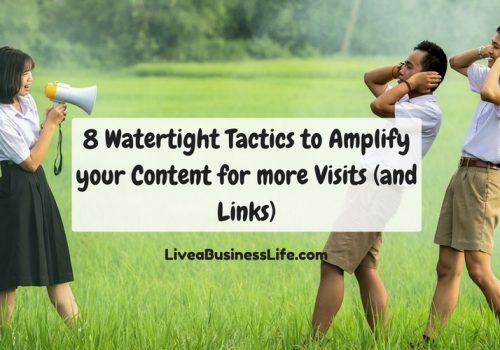 In our example, you can see pages like Wikipedia or blog posts about “how to increase website traffic” which clearly cannot fulfill your intent. So the keyword “website traffic” is not intent-driven and because of this Google shows you the different blog pages that target this keyword but fulfill different intents. Another point is that 566,000 web pages are intentionally targeting this keyword. This means that it’s hard for a typical website (nearly impossible for a newbie website) to rank well for it. If we check the search volume for the keyword “website traffic” in Google Keyword Planner, we’ll see that it’s got 10,000 to 100,000 average search volume. So based on the search demand curve it should be considered a head keyword. Infinite number of other keywords. The search volume of each of these keywords is low (compared to the head keyword, “website traffic). Here’s a screenshot. Except for the first one, they are long tail, right? (because they have very low average monthly searches). Here is the screenshot from the search results for the keyword “how many visits does a website get”. The fact that only 10 websites are intentionally targeting this keyword (and nearly all of them are irrelevant to the searcher’s intent) means that this is an easier keyword for a typical website to rank for. However, it should be noted that still ranking well for this keyword is not that easy. Google’s algorithm is smart enough to classify and show pages based on the searcher’s intent even if they are not targeting the exact keywords intentionally. So a search without the allintitle (“”) will show the pages that don’t contain the exact keyword, “how much traffic does a website get,” but fulfill the searcher’s intent. 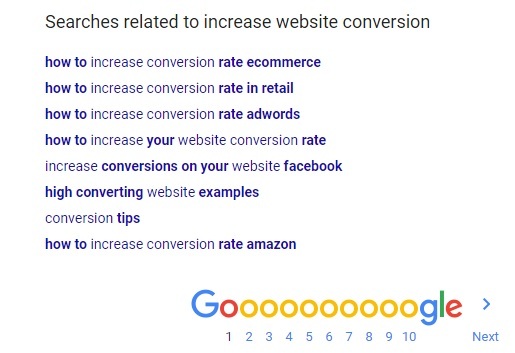 So apart from targeting the long tail keywords, you probably need to have a typical website authority and enough engagement metrics to rank high for some long tail keywords (depending on the competition over your targeted keyword). So keywords with low search volumes better describe the searcher’s intent. They might also be niche-specific meaning that only a few people in a particular niche know these keywords and search for them. 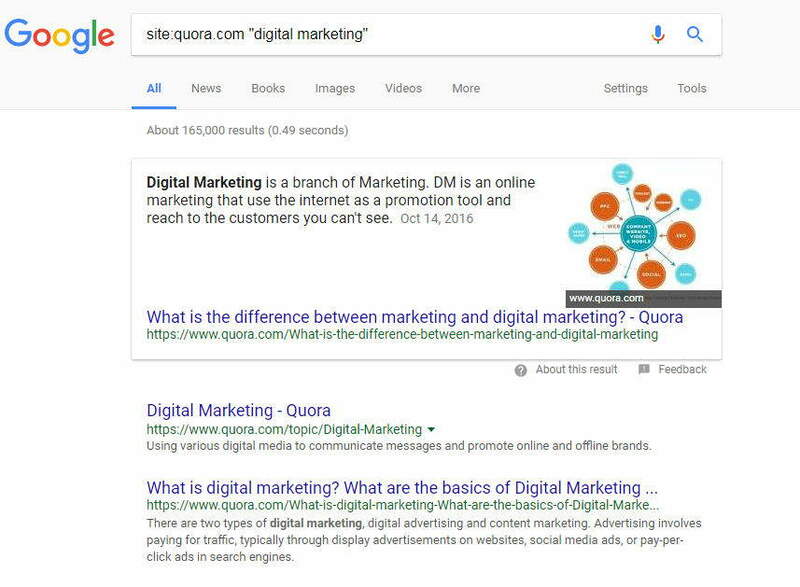 Either way, the fact that long tail keywords are intent-driven or niche-specific makes them super important for your digital marketing strategy. People who search for them already know what they exactly want and are closer to the end of the sales funnel. They might have started searching for head keywords, got familiar with the general topic and finally come across a specific concept or product in that general niche. So the searchers of the long tail keywords are more inclined to take action rather than find out more about the topic. In other words, long tail keywords have higher conversion rates. The question is how should we use long tail keywords for more traffic? 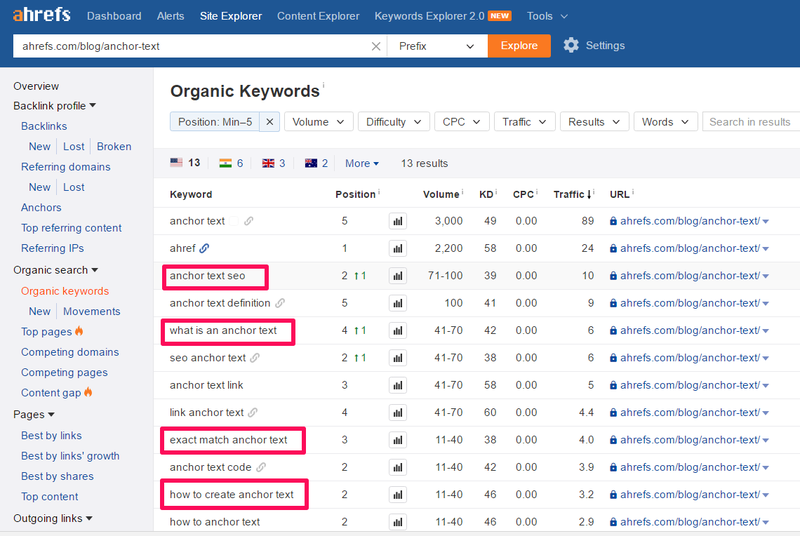 The first and the most popular way of using long tail keywords is optimizing each page for a specific keyword. The optimized pages are rather short, more straight-forward, and containing a clear call to action. How to optimize an article for a specific keyword? Use the keyword in the article’s title, URL, meta-description, and if possible the first 100 words. On WordPress you can easily change your article’s meta-description using Yoast plugin. If possible use the keyword in sub-headings, external anchors: the text of your outbound links (the links that you give to other blogs), ALT attributes: the descriptions you should give to pictures (you can modify the Alt texts for your pictures when uploading your pictures or through the media section in WordPress), and image names. Remember that your use of the keyword should be natural. Stuffing the keyword in the article might get you penalized. So don’t insist on repeating the keyword in every subheading, or very frequently in the body. Instead, try to answer the searcher’s question the best way you can. 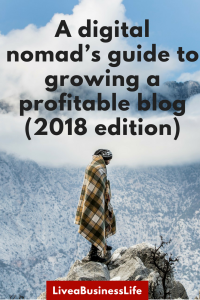 And it is obvious that you should publish more frequently to target different keywords or even the same keywords with unique and valuable blog posts. The monthly search volume of each long tail keyword is very low, and even if you’re lucky to rank high for a long tail keyword, you might still get less than 20 monthly visits to your post. This is shocking but if you identify and target a large number of long tail keywords, say 100, that would make it 2000 monthly visitors. The important step for doing this kind of keyword targeting is researching and finding the most valuable long tail keywords for your website. Get ideas from Google’s suggestions or related searches. Use keyword tools such as Keyword planner, Keywordtool.io, ubersuggest, SEMrush, SpyFu, Moz Keyword Explorer. Search Quora, Reddit, or Tumblr. To do this type this search query in Google: site:quora.com “keyword phrase”. This will show you all the pages that contain your keyword. Click on any question and see the answers. Each page should be conversion optimized because we know exactly what our visitors are looking for (their intent). 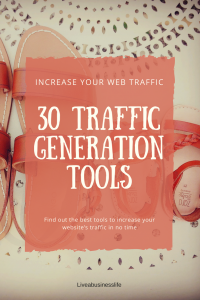 So people that visit your page by searching the keyword “how to find out how much traffic a website gets” are specifically eager to use the tools or methods you offer. Therefore it’s a great opportunity to embed affiliate links or promote your relevant tools or services. Another way to use long tail keywords for more traffic is covering a few of them in the body of an in-depth article. This is a way that most of the authority blogs use to rank for the medium or short tail keywords as well as the long tail ones. 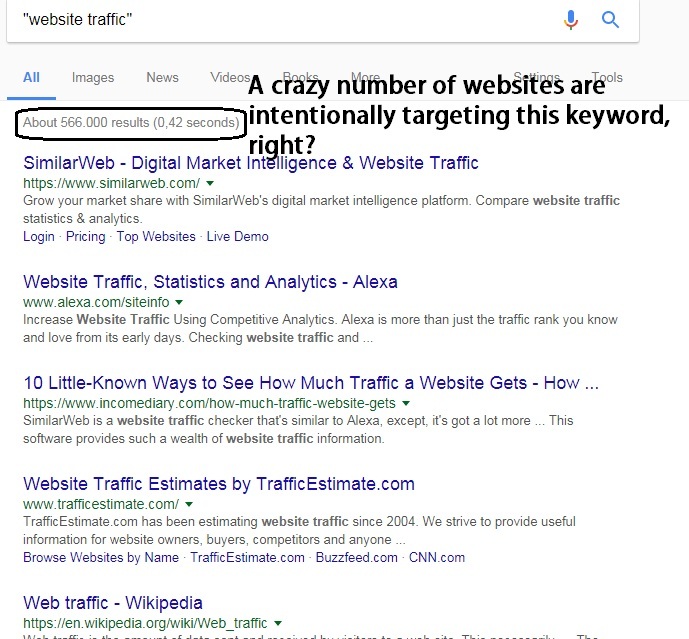 Except for the post by Keywordtool.io, none of the top pages intentionally target our keyword but target the medium or head keywords such as “long tail keywords”,“increase visitors”, or “keyword research”. However, the depth and the level of topic coverage by these blog posts convince Google that these pages can fulfill the searcher’s intent. They cover almost any topic related to the head keywords. For “long tail keywords” they might cover “long tail keyword definition”, “researching keywords”, “keyword tools”, and definitely “how to use long tail keywords”. So Neilpatel.com for instance can have the first two positions without intentionally targeting our keyword (otherwise we would have known that from the title). This is actually a smart way for targeting many long tail keywords that fulfill the same intent, at the same time. It occurs that many valuable keywords are not indexed by keyword tools because they don’t have enough monthly searches. Producing content based on searcher’s intent guarantees that these hidden keywords are targeted by you. We know that long tail keywords, rather than short tail ones, better describe what searchers are looking for. For instance when somebody searches for “content marketing”, which is a short tail keyword, he probably is not sure about what exactly he wants from his search. Does he want to know “how to plan content marketing strategy”, “how to determine the ROI of content marketing”, “content marketing jobs” or any other thing? So the blogs that target “content marketing” can at best guess on what the searchers are looking for — maybe a general overview, definition, tactics, etc. Long tail keywords on the other hand, shout the searcher’s intent. Websites that wish to target the long tail keywords are also better informed of the searcher’s intent. For instance, they can give the information somebody needs on “determining the ROI of content marketing strategy”, and provide the links to some tools that are handy. Nowadays, Google mostly values the usability of a page or how it fulfills the searcher’s intent. So when somebody searches for a keyword, Google tends to consider his intent rather than merely the words (however it does so). Other ranking factors such as the number of inbound links, internal links, anchor texts, social signals, etc. are used only to make sure that the website is trustworthy and provides great value. 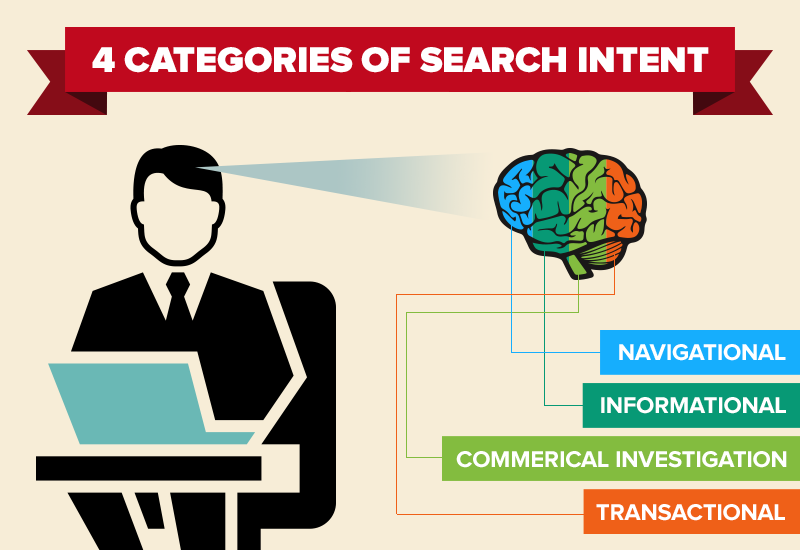 Targeting the searcher’s intent rather than the keywords is a great way to include many variations of how one intent is verbalized. For example, instead of taking a lot of time researching the long tail keywords just to find out that you should target “measuring content marketing effectiveness”, how about you stop fretting about the exact keywords and consider that knowing the ROI of your content is surely an important topic to write about? 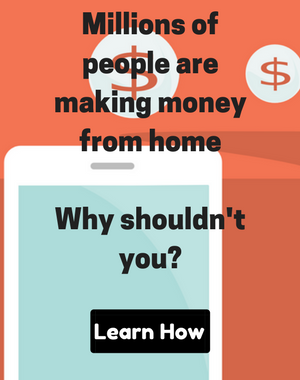 You know that a lot of marketers are looking for such an article because you’ve been in the niche for quite a while. 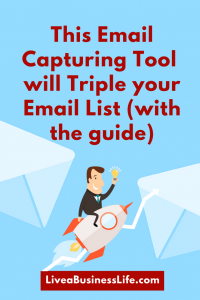 This method is specially great for tapping into the power of unpopular long tail keywords that are not identified by keyword tools. Still, if you can find enough data on some particular keywords, it’s a good idea to specifically target them. 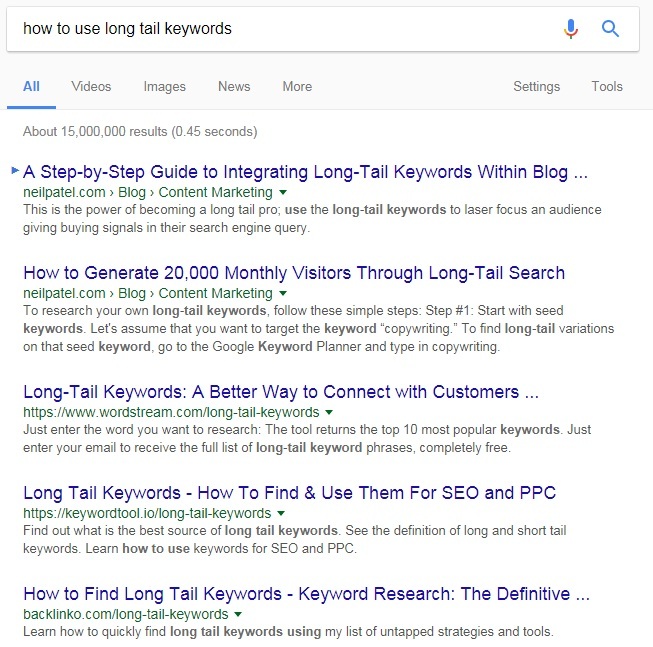 Each one of these strategic ways to use long tail keywords in your content has its own merits and downsides. When targeting an individual identified long tail keyword, you are extremely ready to offer your products or affiliate links. 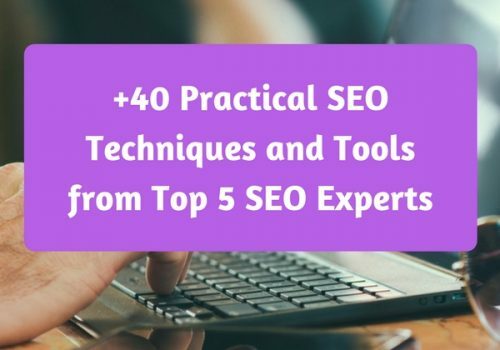 However, you should admit that everybody can find the same keywords using the same tools or methods that you used, and then ranking even for some long tail keywords might be difficult. 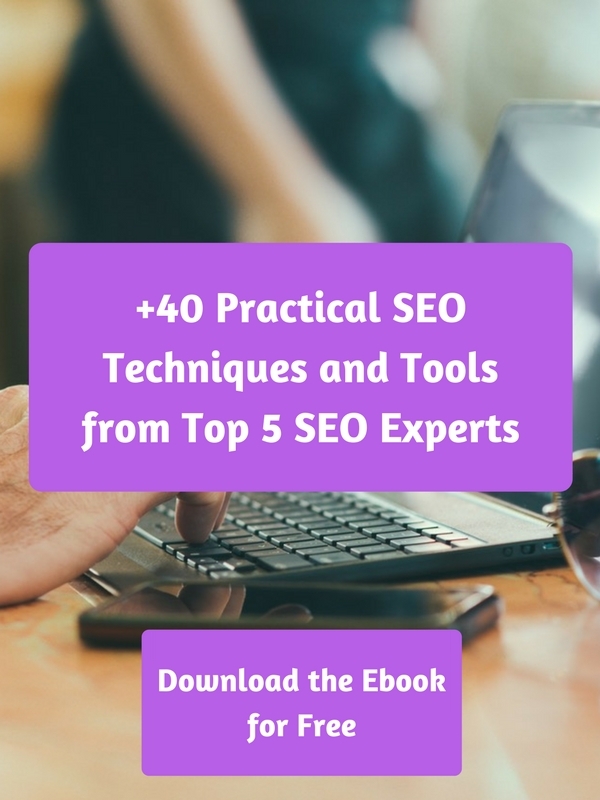 Writing in-depth articles and covering some listed long tail keywords in your subheadings and body might seem to be killing two birds with one stone because you also get to target some head keywords. But your domain’s authority plays an important role here. It’s okay if you have a high authority blog, but newbie blogs stand almost no chance to rank with this method. Writing to fulfill searcher’s intent is absolutely a great way to rank for similar keywords, but mainly relying on this method is risky. It happens that you lose traffic to your competitors because they chose a more popular keyword than you and all other factors being equal Google prioritizes the pages that target the exact query of the searcher. I think the best solution is using all three ways strategically. Find out the topics that your audience is interested in. 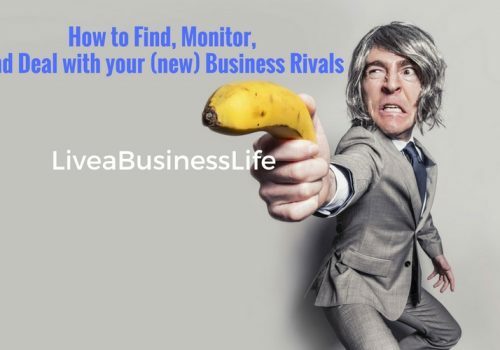 You can do competitive analysis to find out what your competitors are up to and see their most shared pieces of content. 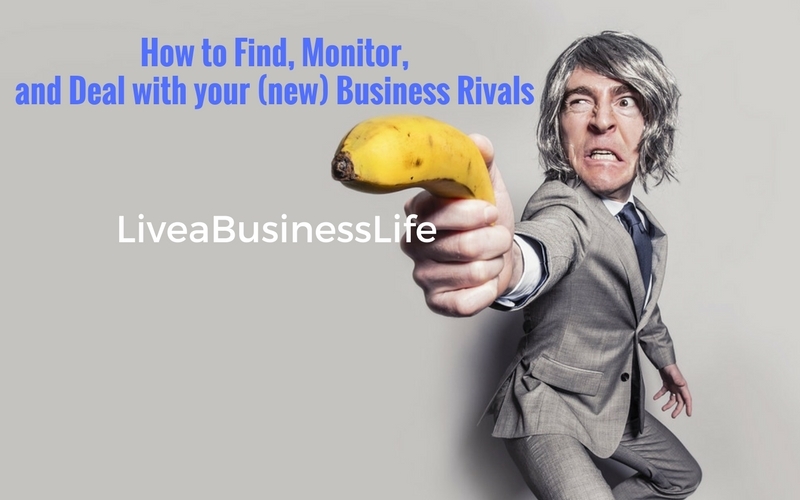 Ahrefs is a great tool to find out what topics and keywords your competitors rank for. Research keywords based on the topics and categorize them from short to long tail (based on their search volume of course). Producing unique and valuable content is the key. Write in-depth articles (guides, tutorials, etc.) around short and medium tail keywords (or maybe long tail ones if possible) and use the long tail keywords in the subheadings and body. These articles are called corner-stone content. Expand and target the long tail subheadings of your in-depth articles in separate shorter articles. 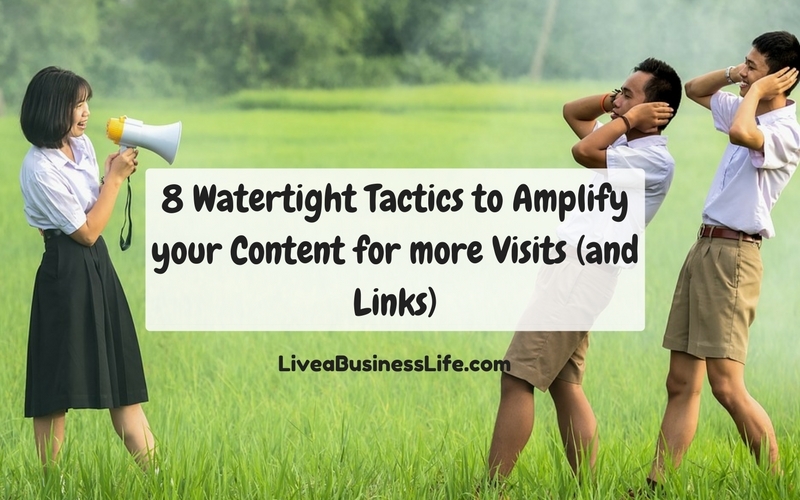 Write frequently on the topics you think your audience is interested in. It happens that the search volume of the keywords you choose are not specified by any keyword tool. If so try to focus on the user’s intent and your content’s usability. And I think that’s all to it. Let me know what you think in comments — take care. Your website is magnificent! I was walking on the beach on Friday when I discovered your blog.